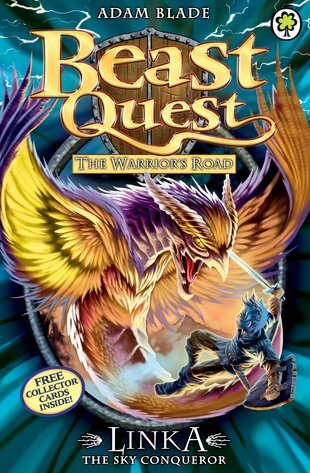 The Warrior’s Road is a dangerous battleground, and now Tom faces a new enemy. This time, his foe comes from the air. Linka the Sky Conqueror is a formidable beast, ready to battle any foe. But Tom’s strength is failing. He summons all his courage, but can he really survive another attack?